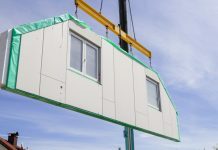 Home Modular Construction News Could modular building lead to the rebirth of small developers? Small builders took a huge hit during the 2008 financial crisis and a third of them went out of business. The UK was left with larger firms that had enough money behind them to weather the storm, including valuable assets in the form of a landbank. Some “wise heads” at these companies continued to invest while there was blood in the water and kept buying land in the aftermath, knowing low land values would all but guarantee bumper profit margins in the ensuing years when these plots were developed. We ended up with a housebuilding industry that, being made up of firms of a certain size, favoured larger developments that were worth their while. And that now forms the lion’s share of new building. The result — small developers were responsible for just 12% of new builds in 2016 compared with 39% in 1988. The credit crunch and its fallout wiped a third of small companies from the housebuilding sector and, if the number of house builders operating in 2007 were active today, another 25,000 homes would be built each year. In fact, the number of small builders has fallen by 80% over the past three decades, with the crash doing a lot of the damage. They didn’t have the margins to survive it or the funds to bounce back afterwards. But this is where their luck may now be changing. Two reasons they struggled were tight margins and long build times. Modular is threatening to defeat these problems in a stroke. It offers greater profit margins because of the cheaper material cost, rapid deployment and reduced dependence on labour. 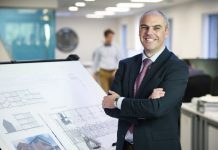 Building larger developments no longer presents an economy of scale in the same way it does for traditional bricks and mortar and the sector’s sizeable, out-of-town estates. Therefore, smaller developers operating now don’t have to compete with larger firms for the same land. 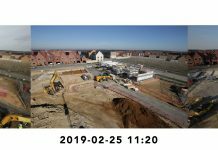 It is easier for them to get planning permission because of the reduced site traffic and noise, and smaller, urban locations are more commonly brownfield sites councils would like to see building on but which larger developers ignore. Modular means smaller businesses can again leap headfirst into construction, aided by greater margins and increased control of their overheads. They are also free from the interference of shareholders who fear deviating from the traditional building methods that have won them reliable profits in the past. 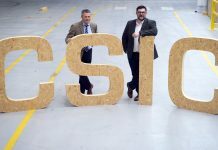 The fast-approaching boom in modular construction is being bolstered by endorsements at the highest echelons of government. In recent weeks, housing minister Kit Malthouse signalled support for this method of housing delivery. In 2017, Philip Hammond made a budget commitment to prioritise the use of offsite manufacturing techniques. 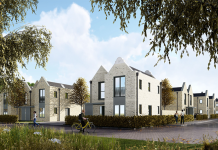 Support in Parliament is coinciding with a growing realisation that modular housing is an attractive option for local authorities and the public at large. 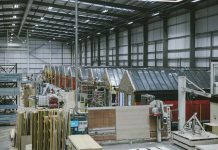 Local authorities have also had their borrowing caps for housebuilding lifted, so it may not be long before they start directly commissioning modular homes themselves. 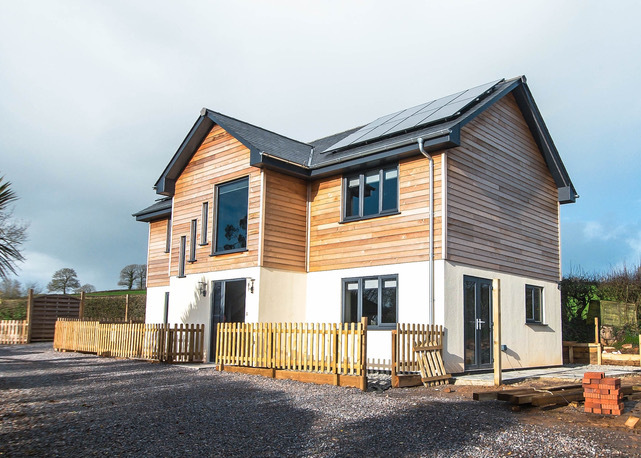 The flexibility offered by offsite construction means designs can easily be tailored to individual plots and how much an authority can afford, while modular homes can be as luxurious as their brick counterparts. 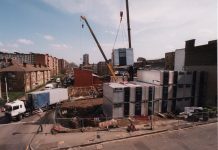 Larger developers have been far slower at recognising the advantages of modular construction and some remain unduly concerned about their longevity. For those anxiously wondering if they will ever be able to own their own homes, an influx of new, smaller developers will make that dream far more likely. 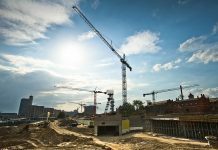 A growing construction sector made up of both big and small construction firms will have the biggest impact on the UK’s housing crisis. It will also ensure that during the next financial crisis, the industry doesn’t just slam the brakes on.